These pinwheels are very sturdy--they with-stand the wind. The colors are bright, the they spin the way pinwheels are supposed to spin. Received the Pin Wheels today from backorder. Received other two items previously. This was great service. Being a Patriot Is Fun! My niece and nephew loved these. They are larger than kiddie whirlies. They marched around like they were in a parade. Because they are a heavier plastic they are long lasting either as a fun toy or in your own lawn. I live in a rented townhouse and am not able to hang an American flag so these are the closest I can get. The pinwheels are made well and the colors are vibrant. They will remain out for the entire summer season. Decorative. Time will tell how the outdoor elements effect the pinwheels. I was just amazed at how sturdy these pinwheels are. The colors are bright and I don't think they will ever fade. We have a alot of wind in our area and I was worried they may not withstand our weather. I am no longer worried about that. They are beautiful and I am going to have to order more. Know when wind is blowing and makes a colorful decoration on patio. These are very nice and very sturdy. They will withstand poor weather. I have them in my front yard along with some patriotic spinners. They are different from others I have seen. I like the type of plastic fabric they are made of. Heavy duty plastic will move in the wind. They are more durable than the ones at the discount stores. Because they are a dense plastic they are long lasting either as a fun toy or as display in your summer garden. I had them displayed in our front flower beds received a lot of compliments. After being buried under 8 feet of snow this winter in Boston, both pinwheels survived, one a bit bent, but amazing that they are both still working. The fact they maintain there color also makes this a great product to enlighten your garden or yard. I'm sorry I only purchased two. They are very sturdy and quite attractive. They are in each end of my front flower/statuary display. I wasn't sure these would be good, but we placed them in the front garden and we love to see them whirl whenwhirl when there is a breeze. Really nice. Great for the Patriotic holidays I.
I hate having to make comments...this product sells itself! 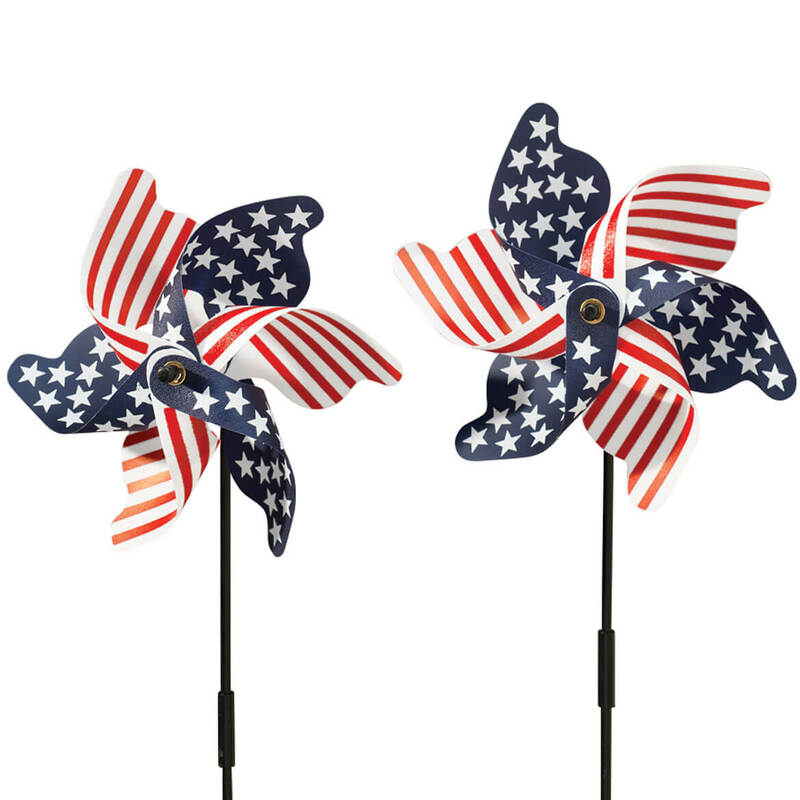 I bought these pinwheels to help celebrate the 4th of July and show my pride for the red, white and blue. MY SUPER PATRIOTIC HUSAND WILL LOVE THIS FOR FATHER'S DAY IN A LARGE POT WITH BEAUTIFUL RED & WHITE GERANIUMS TO SIT BY THE FRONT DOOR. 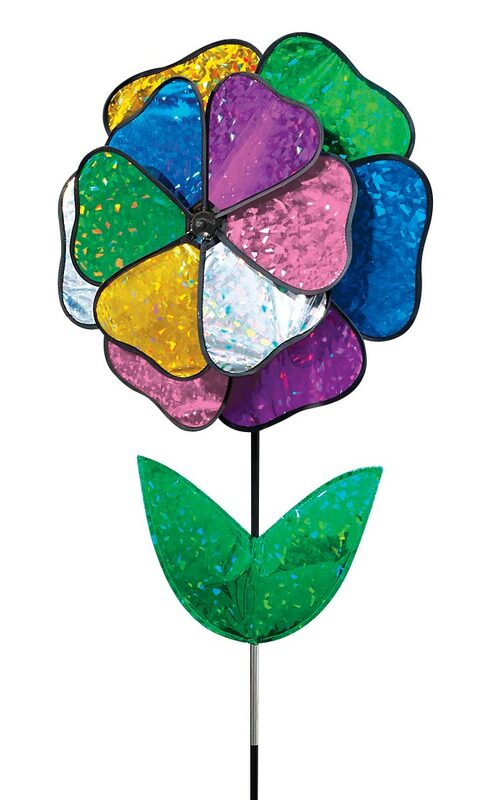 THESE PINWHEELS ARE VERY STURDY & LARGE ENOUGH TO MAKE A STATEMENT. You don't usually find yard items this sturdy made. I'm very pleased with the pin wheels. 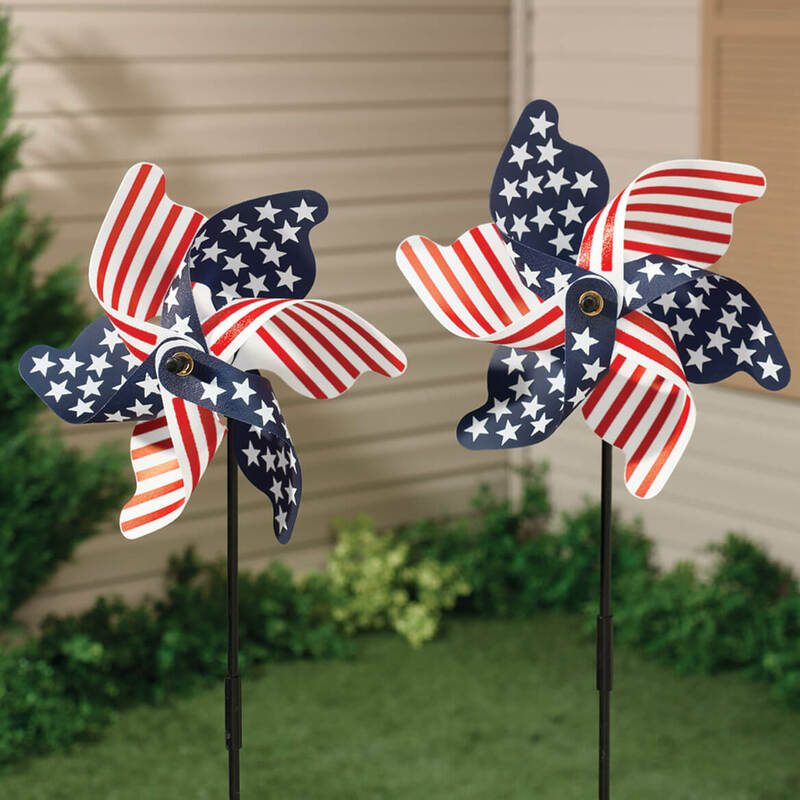 Love these Patriotic Pinwheels. Large enough and inexpensive enough to make a patriotic statement in gardens and flower pots for the 4th of July, Memorial Day, etc. In flower pot in front of my house near my large waving American flag. Will put in our yard to show our patriotism to our neighbors. 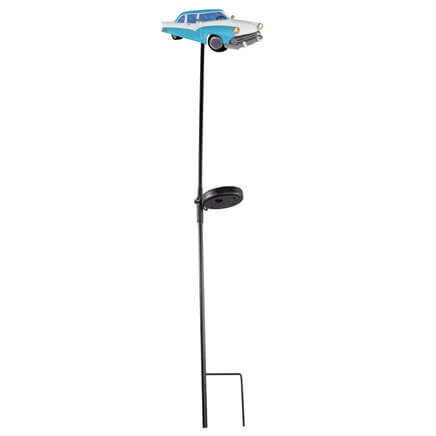 I have ordered several of these because after enduring the yearly elements of weather they have to be replaced because the colors fade! looks great by my Bush's. These are bigger than the ones at my local stores, and made of sturdy material not cheap plastic. Looks great as a filler in a holiday display. These pinwheels are pretty & are very colorful. The sticks come in 2 parts but, seem tight when put together. Love them &,I purchased another set. Have ordered others like them and just love them to have for the holidays. We have flags on our fence posts and thought these these would add a nice effect. I love pinwheels, these will be nice to have for the 4th of July. These are the most adorable things I've ever seen! They are delightful and playful and adorable. I hope you lower the price at some point, if you did I'd order a yard full! Wanted something cute and patriotic for my front lawn. i love the American Flag & pinwheels lol ! 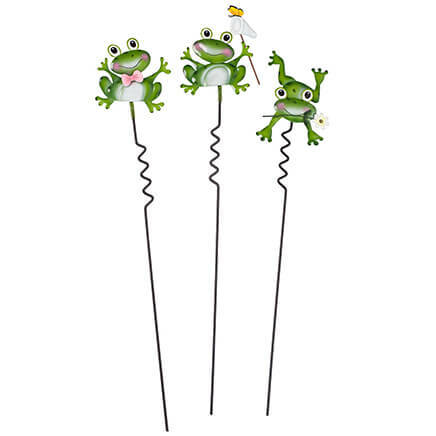 these will look great in my garden!! Loved the reviews. Better value for our money. They add a bit of color in our front yard. Very sturdy. I love pinwheels and my country so I thought it was a win -win. I thought it will make a nice yard decoration for Memorial Day and 4th of July. Festive for July 4 and Labor Day. 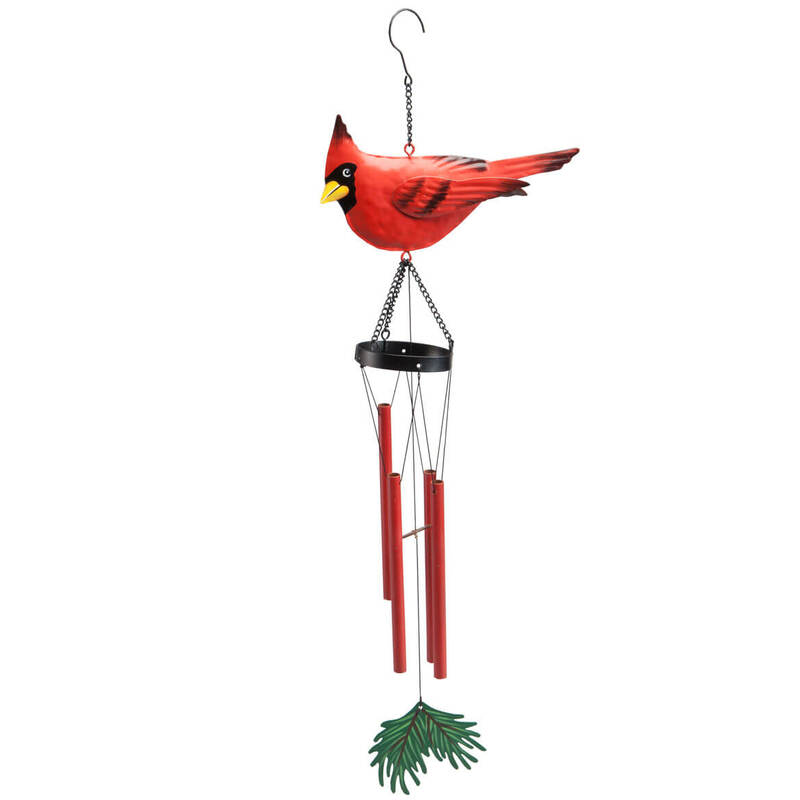 I love to decorate my yard for the various holidays and have several other metal stakes that I really like and thought this would be a cute addition. My husband is a disabled navy veteran and this is a way to honor him and all veterans. For my Sons retiring party, coming home after 20 years of Army Life, Great Prices. I chose these because I like the patriotic colors and I need something in my yard to keep the critters away. For fun decorating out front in the flowers for our 4th of July family get together. These look like fun, will place under Mimosa tree by bird bath. Previously purchase & wanted more. Great price & east to take apart & store away. Like the size and great for the lawn. I LIKE THE PATRIOTIC PINWHEELS. Want something cute in yard. These are for my front flower boxes. Replace my pinwheels (that are NOT patriotic). This works great on the bird feeder poll to keep the squirrels away. I love to show my love of country with items in my yard. These are not only pretty they show movement too. I can't wait to get them. I love pinwheels, and these are very attractive and patriotic! We had a pair of pinwheels on my son's gravesite long ago and want to put them there again. BEST ANSWER: Thank you for your question. The Patriotic Lawn Pinwheels are made in China. We hope this information will be of help to you.